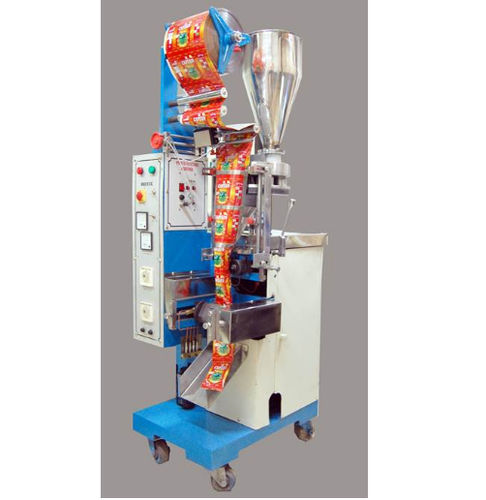 Pouch width up to 200-300 mm width roll width 300 mm ( mechanical machine ). Length controlled as per eye mark-no restriction. gram. ( using change parts) free flow powder .